Friday is the start of Black History Month, and the Lee County Black History building is the perfect way to kick off the celebration. 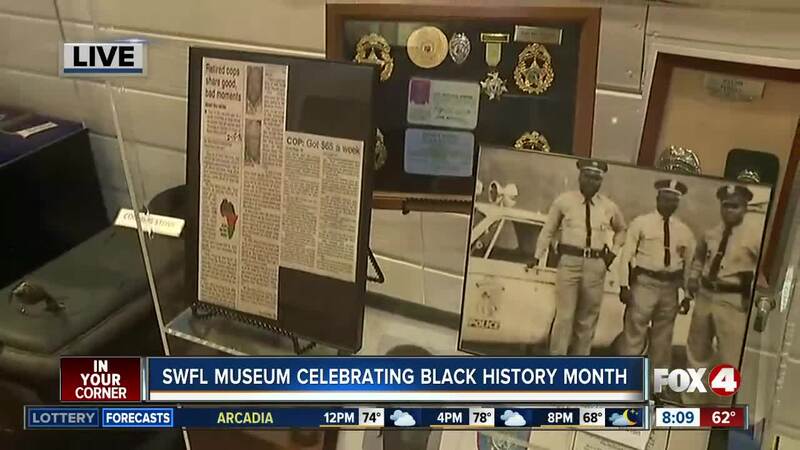 FORT MYERS, Fla. -- Friday is the start of Black History Month, and we want to share with you the history of some African American heritage in Southwest Florida. The Lee County Black History Society building is the perfect way to kick off the celebration. It’s located at 1936 Henderson Avenue in Fort Myers, and the building was actually the first government-funded black school in Fort Myers. Inside, there are walls of historical moments and displays. There is also a replica of the authentic classroom and wall of teachers and principals who served there. And if you can’t make it to the museum in person, there is a virtual tour available on their website.